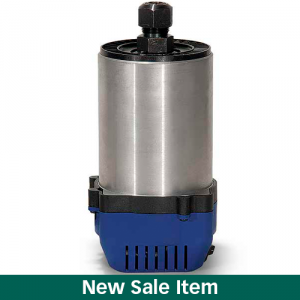 Guaranteed maximum holding power and easily adapted to fit most drill presses! 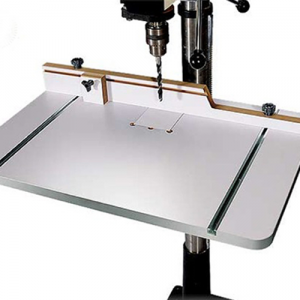 This is an incredibly priced 12″ x 24″ drill press table made of 7/8″ thick MDF/Melamine. 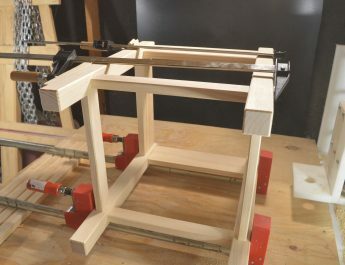 With fence mounted stop block, t‑tracks, and removable insert, that add versatility and precision to your drill press. 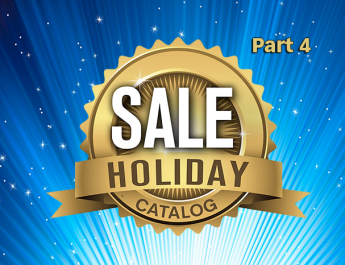 **Includes two free T‑Tracks for track mounted accessories. Universal mounting system and an improved fence design allows additional handle clearance! 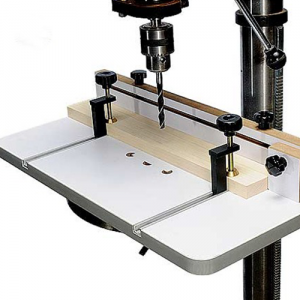 The MLCS 20″ x 30″ drill press table adds versatility and precision to your larger bench top and floor standing drill presses. Made of 7/8″ MDF/Melamine, it features a removable table insert to accommodate sanding drums. 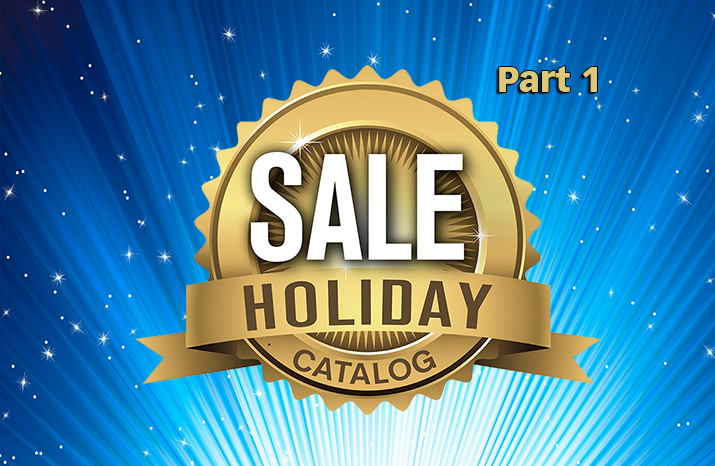 **Includes two free T‑Tracks for track mounted accessories. Perfect fit is assured for each joint! The set includes: our 12″ steel jig, six solid aluminum templates, three guide bushings (5/16″, 3/8″ and 5/8″), six carbide tipped router bits (¼”-8°, ½”-14°, ¾”-14° dovetail and ¼”, 3/8″ and ½” straight) and a detailed instruction manual. The self spacing-edge guides allow precise offset for perfectly aligned joints. Make perfect fitting recesses and professional inlays! 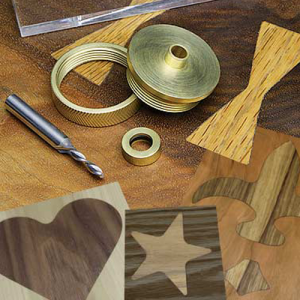 This easy to use, solid brass inlay kit follows a 3/16″ thick pattern template of almost any shape to cut the recess in wood. It includes a solid brass bushing, template guide, and retainer nut; a solid Carbide Spiral Router Bit #5161; as well as a complete set of 8 inlay patterns. Made to handle the largest router bits on the market! This heavy duty router ranges 10,000 to 22,000RPM, so no external speed control is needed and will handle all of your routing operations. 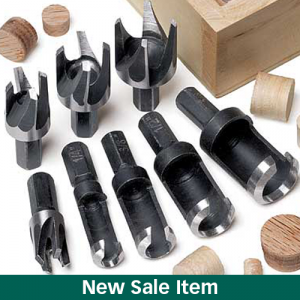 **Included are ¼” and ½” collets plus 2 offset collet wrenches. The most complete set of plug cutters available! 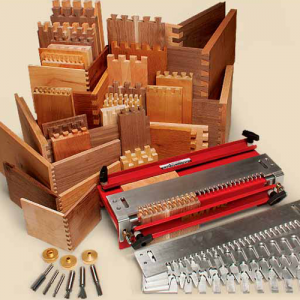 This 8-piece set includes sizes ¼”, 3/8″, ½” and 5/8″ in two styles: one for general work and one for harder, more difficult wood. **Wooden storage box is included. 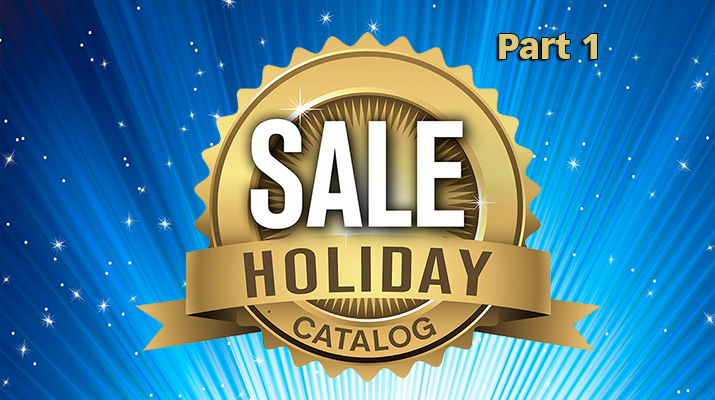 And here are even more holiday savings!